Who We Are – Columbia Gorge Wind & Water Assoc. The Columbia Gorge Wind & Water Association (CGW2) is a not-for-profit a 501 (c) (3) membership organization representing the interests of The Columbia Gorge Wind & Water Community. Our diverse membership is made of local Gorge wind-sport enthusiasts, businesses, and visitors from around The World. 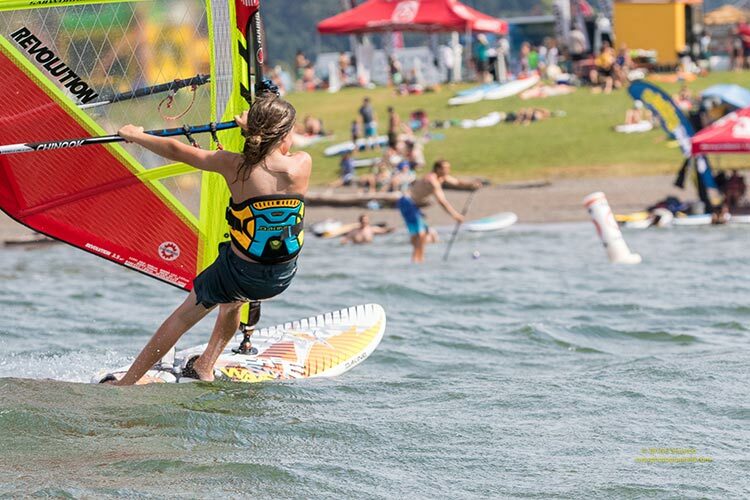 We are dedicated to establishing and protecting safe and abundant access to The Columbia River for recreational and competitive Wind & Water Sports. We welcome the membership of all we share The Gorge with. The CGW2 Board of Directors are elected by our members. CGW2 Board Members vote to elect it’s Officers, and board meetings are held on the third Thursday of each month in Hood River, Oregon. We encourage you to contact us with matters you feel are relevant to Columbia Gorge Wind & Water Assoc. and our members. Please support us by joining and/or donating today!